Whether we like it or not, whether we realize it or not, A.I. is now embedded in our everyday existence. From healthcare to law enforcement, from driverless cars to autopilots in flight, from e-commerce to employment applications–all rely on A.I. to make crucial decisions that have far-reaching implications to our bodies, our wallets, our safety, and our lives. So how good is A.I. at doing its job? Only as good as the data it’s given, and that data is often tainted by human bias and/or error. Can these biases and errors be eliminated? Are we damaging the fabric of society by handing so much power to A.I., or saving it? 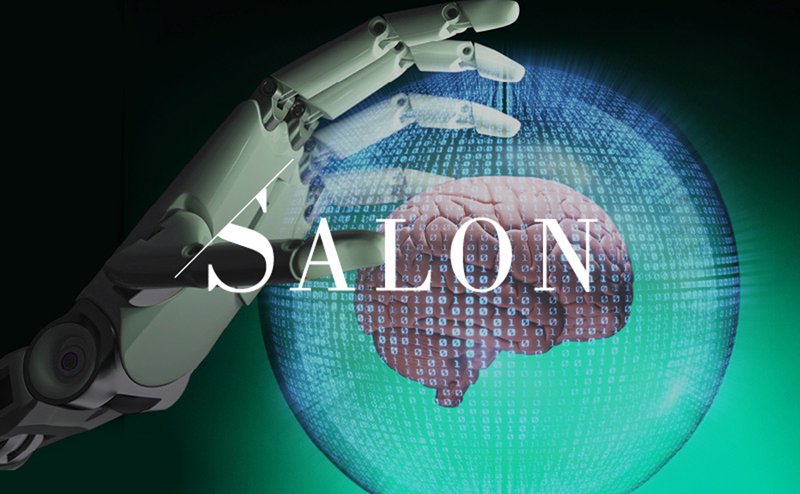 Join our salon of scientists and ethicists as they grapple with these and a host of issues that will define our future.